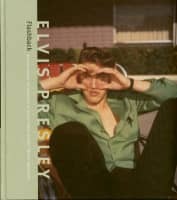 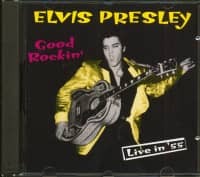 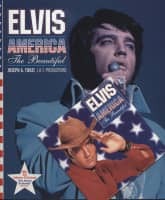 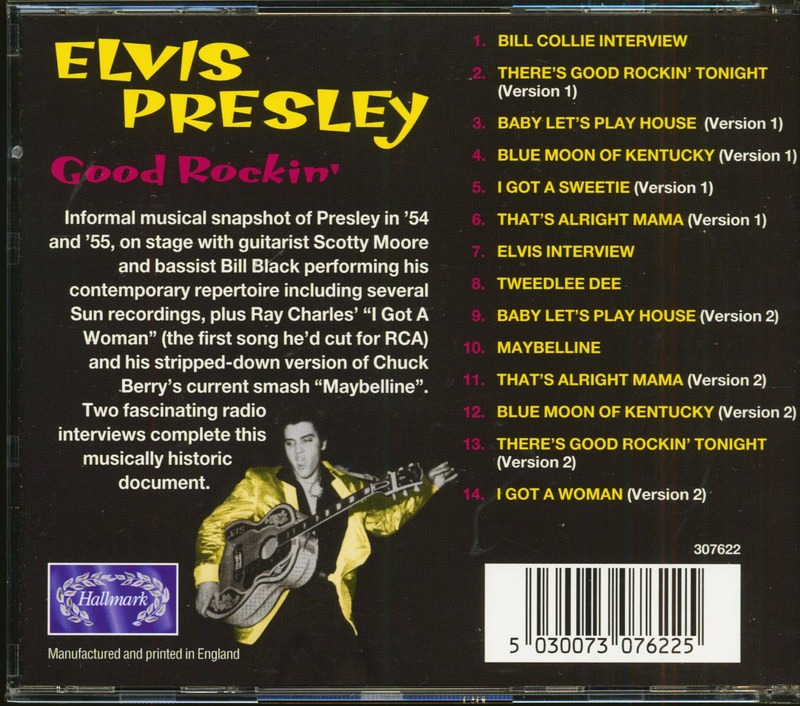 (Hallmark) 14 Tracks - Informal musical snapshot of Presley in '54 and '55, on stage with guitarist Scotty Moore and bassist Bill Black performing his contemporary repertoire including several Sun recordings, plus Ray Charles' "I Got A Woman" (the first song he'd cut for RCA) and his stripped-down version of Chuck Berry's current smash "Maybelline". 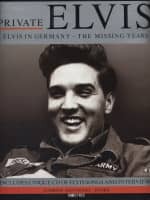 Two fascinating radio interviews complete this musically historic document. 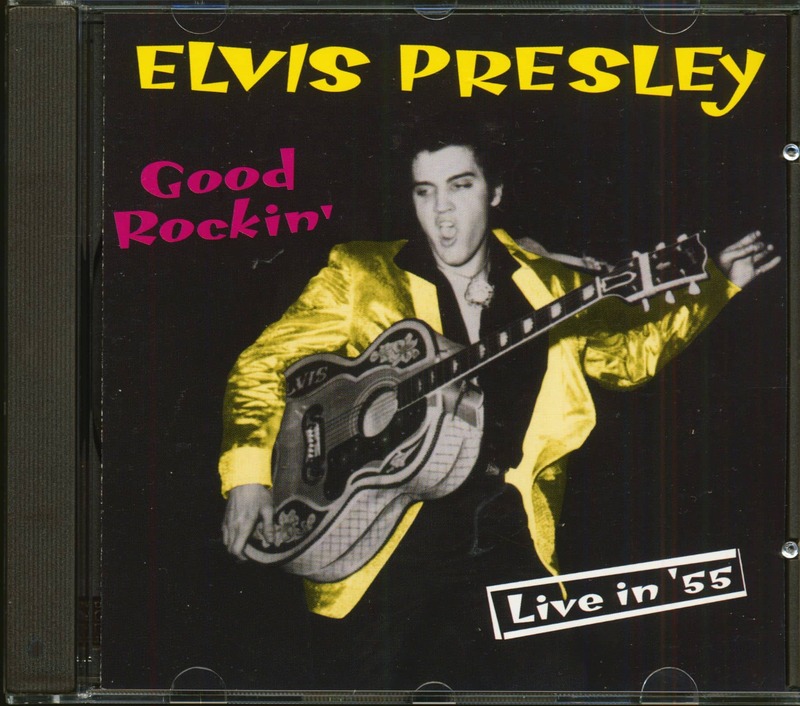 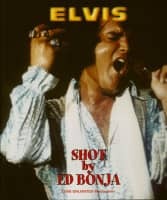 Customer evaluation for "Good Rockin' - Live in '55 (CD)"